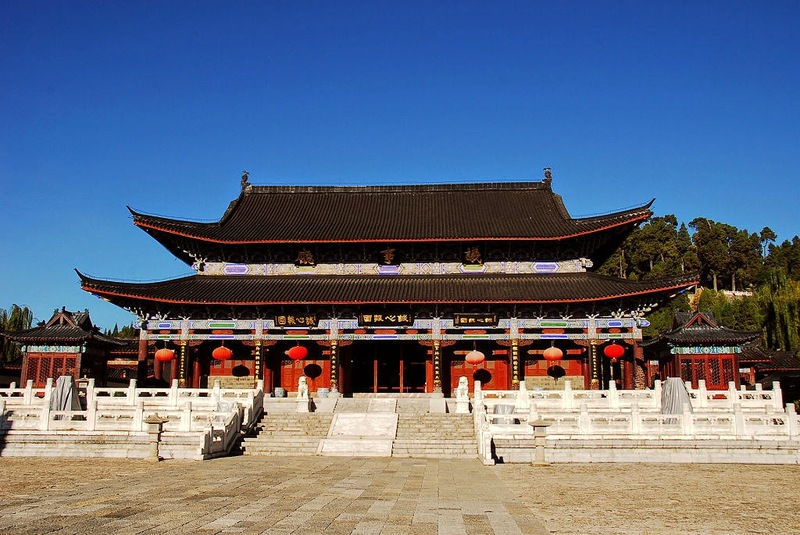 Mu’s Mansion is located in southwest part of Lijiang’s Old Town. People used to say that there is a forbidden city in north and Mu Fu in south. Naxi people always compare this mansion to Forbidden City. It presents the great times of popular big Mu Family, who exist in history of China as chiefs of Naxi. This family has descended twenty two generation totally, from Yuan to Ming to Qing dynasties and so on. When Ming dynasty was established, there occurred the invasion of Yunnan region with three hundred thousand soldiers by emperor. Mu family being the regional chiefs was given a great recognition. Mu, the family name was conferred to family. It is kept the same till date. Mu’s Mansion is now a well known scenic destination that attracts lot of travelers from different parts of the world. 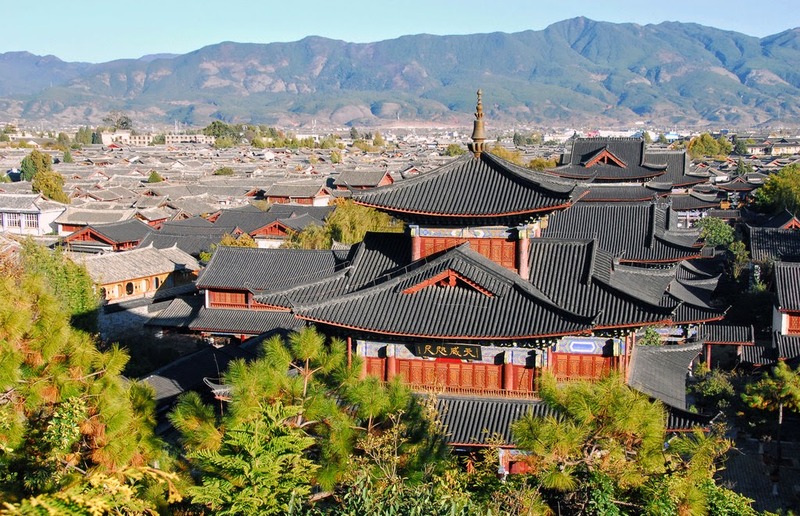 Every visitor to the Old town is interested to know prosperous hist ory behind Naxi people. The main reason for this is recognition of Mu’s Mansion as symbol of pride of Naxi people. It is regarded as a means to respect their ancestors. Mu’s Mansion is an awesome architectural art piece rated high for its roughness and primitive simplicity. 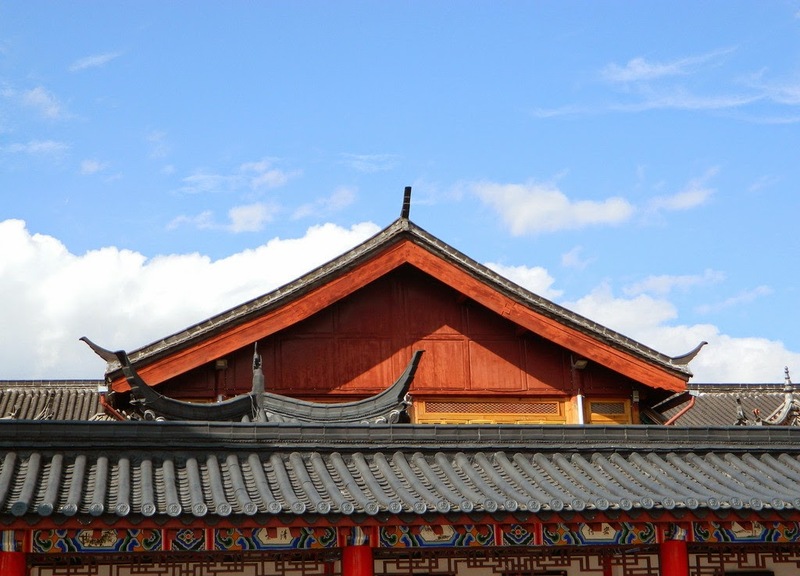 The styles of construction are in fact a combined one – of Bai as well as Naxi people. This residence has a majestic garden that has beautiful flowers and green woods. This mansion possesses a very traditional architecture into which several myriad cultures are blend. Wars have caused severe damages to Mu’s Mansion during period of Qing dynasty. The mansion present today was constructed in late twentieth century as a faithful reproduction of real mansion. It is not a much complex structured place but it has few lovely gardens. 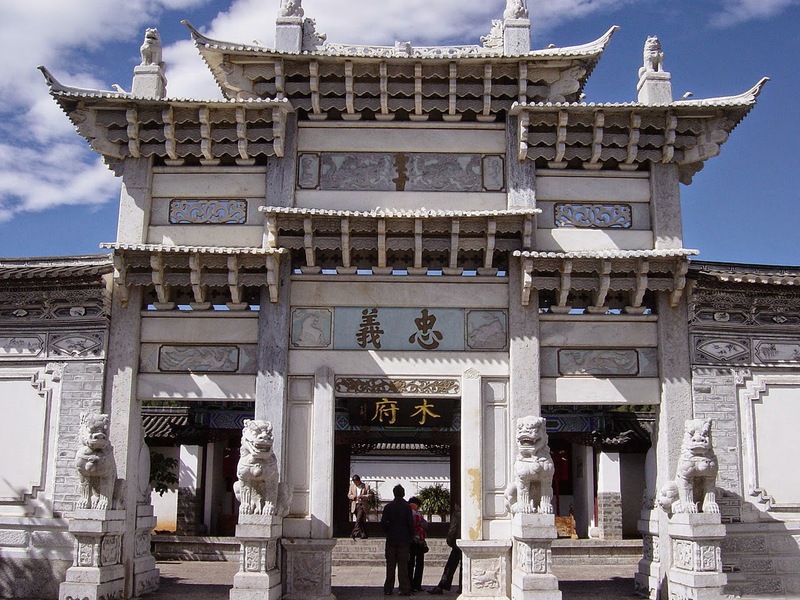 The skills and knowledge of famous Naxi architects are seen in complex. The mansion of Mu covers a total area of nearly eight acres. It extends approximately four hundred forty yards length. It faces east and has Shizi Mountain also known as Lion Mountain in its back side. Mu’s Mansion has two major parts, namely living area and office area. The portions of architectural complex includes Guangbi building, stone memorial arch of loyalty, Hufa hall, Sanqing hall, Yimen meeting hall, Yuyin Lou, Wanjuan building, and many yards, corridors, rooms, side halls, rest rooms, etc. By the end of February, Sanduo festival starts. It is very significant celebration for Naxi people. Sanduo is regarded as reincarnation of the Yulong Snow Mountain and guardian god of ethnic Naxi group. During Sanduo festival, people will be playing old Naxi music. Mu Family Mansion is open from 8.30 am to 5.30 pm. The entrance fee is sixty Yuan. It is situated at south Sifang Jie. First, one has to reach Ancient Town in Lijiang. One has to head south east from Main Square along Qiyi Jie. It takes only ten minutes time. Sign boards are available to help travelers. The appropriate time to have a visit to Mu’s Mansion is the month of March. There are several guides who can tell travelers the history behind the mansion. Never forget to visit the Naxi minority ethnic people here.